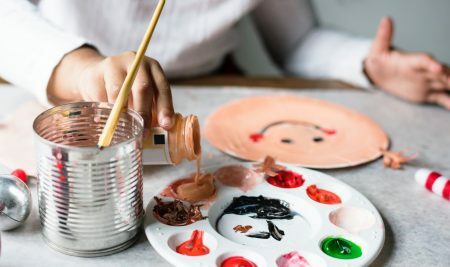 Individuals working at an EarlyON Child and Family Centre or employed in a child care and family program funded under The Journey Together are exempted from the required 12 months of employment. 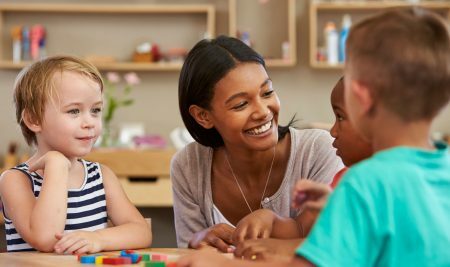 As of July 1, 2017 the Ministry of Education has made changes to the QUP guidelines that exempt individuals working at an EarlyON Child and Family Centre, or employed in child care or a child and family program funded under the Journey Together commitments, from the requirement of having been employed for at least 6 months. 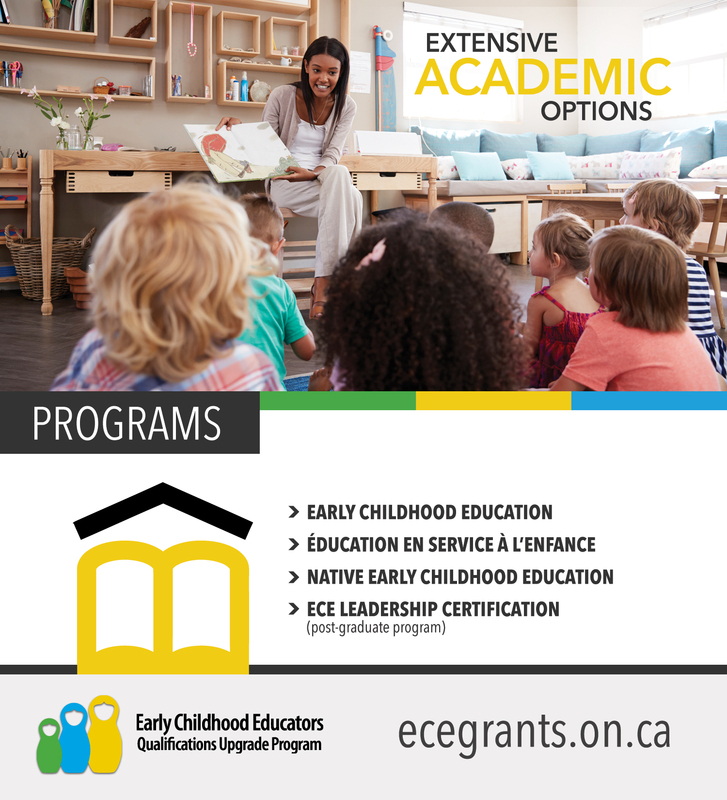 The majority of education institutions in Ontario have programs that are affiliated with Early Childhood Education, and may be eligible for financial support through our ECE grants. There are four (4) academic program types available throughout various post-secondary schools across the province. 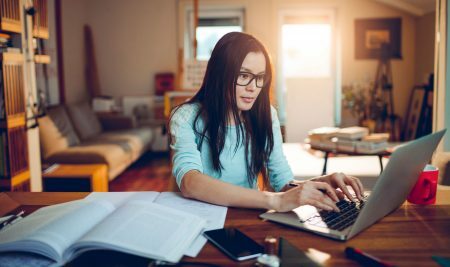 Learn more about these programs and the institutions that offer them. Call our office today (1-866-989-9299) to enquire about this outstanding new change to our program, or simply use the form below and submit your inquiry to our email.